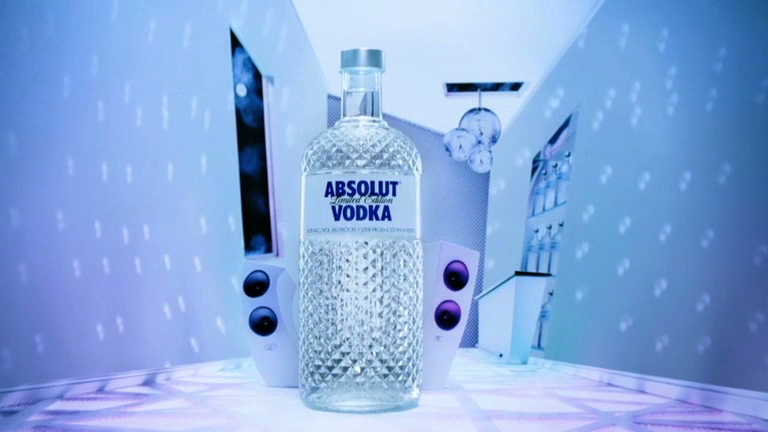 Film intro for the unveiling of the new Absolut Glimmer bottle, all organically coordinated together with set designer Tobias Allanson. 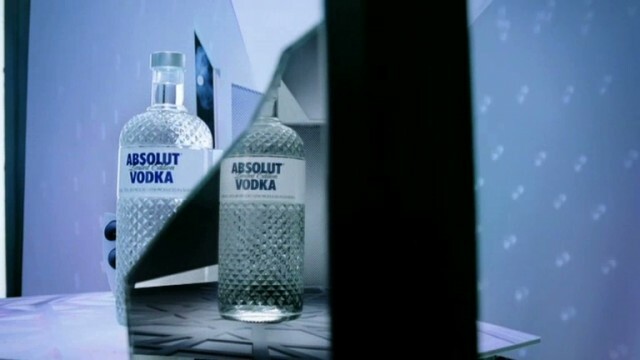 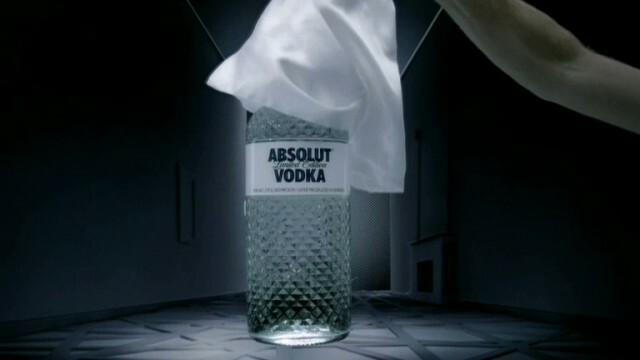 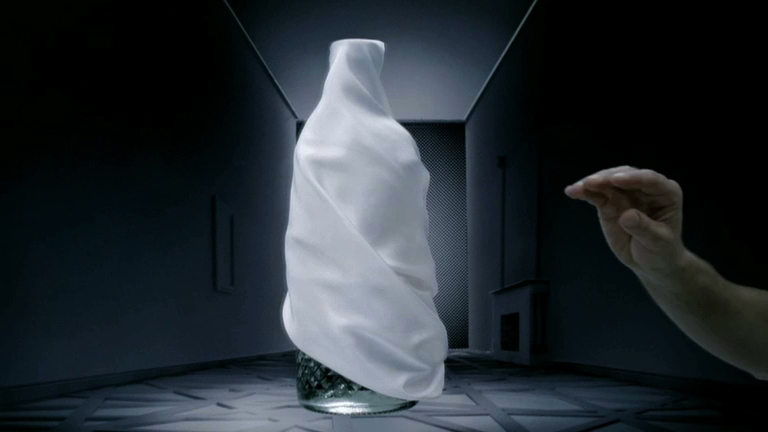 Selected frames from the Absolut Glimmer film. 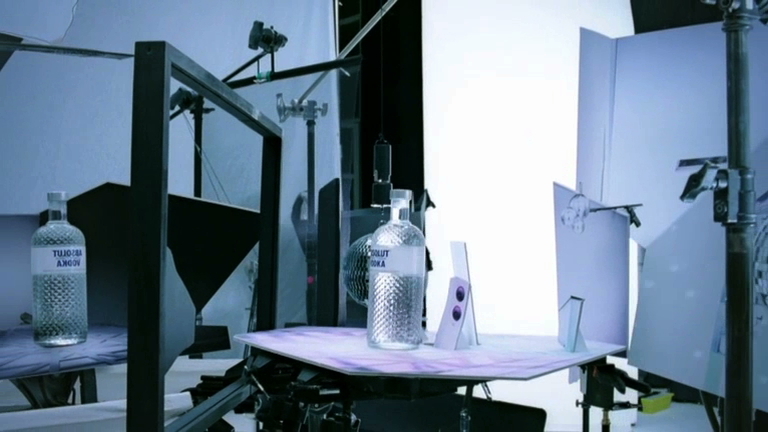 Production note: our Phantom high-speed camera broke down, forcing us to shoot on film. Never trust digital.